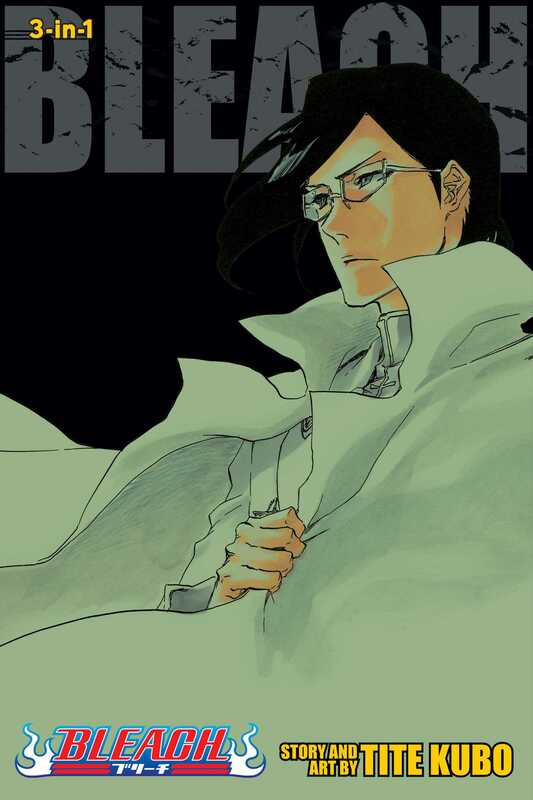 Yhwach’s invasion of the Soul Society has led its defenders to make some strange alliances, with Ichigo and his friends finding common cause with some of the Arrancars. And Soul Reapers who would normally wouldn’t have anything to do with each other now fight side by side as Kenpachi and Mayuri take on a truly monstrous Quincy. And because war brings changes to all, Mayuri’s dutiful daughter Nemu is compelled to act in defiance her father—even if it becomes the last thing she ever does.